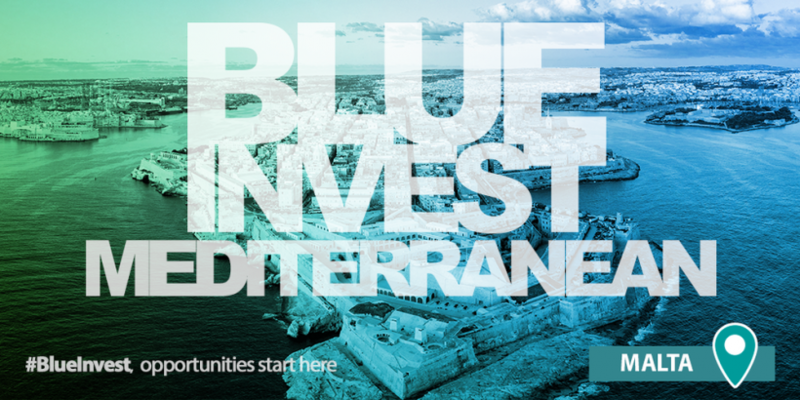 Blue invest in Mediterranean 2019. A match-making event that brings together innovators and the financial community to sustainably develop the Blue Economy of the Mediterranean Sea basin, while protecting its marine resources. Blue Invest in Mediterranean 2019, the OECD projects that the global maritime economy will grow at twice the rate of the mainstream economy by 2030. The potential of the Blue Economy for sustainable growth and job creation around the Mediterranean Sea basin can play a significant role in stabilizing the region, whilst safeguarding its unique natural and cultural capital.